🚩Remember to subscribe and hit the bell "🔔" icon to get notifications as soon as I upload a new video or start a live stream! Monero Review - The #1 Privacy Coin? I mean It’s only money right? 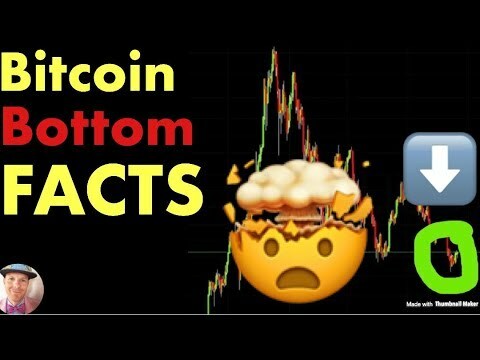 There is very little excitement in crypto anymore. The market is flooded with shytcoins. The hype is over. I'd get out now. The only people telling you otherwise are trying to pump and dump on you. They call themselves "experts" but all they really are is people looking to cash in on your loss!! They use the same old excuses. The same old BS prediction metrics and statistics. How do I know this? I did it for years. I exploited the gullibility of others to profit from their loses. I got out last December when the hype was at an all time high. I laughed as people bought into the FOMO. 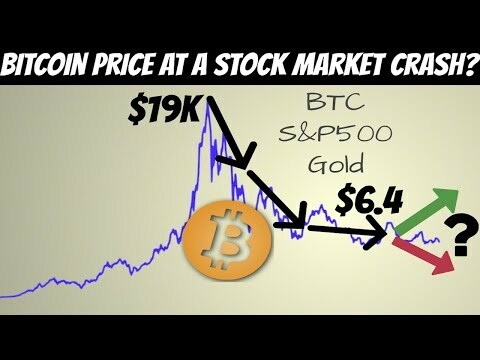 Crypto was a great investment at one time but that time is OVER! The fad is over! The hype is over! If you didn't not get in early, it's too late. WTFU and use common sense. You don't have to believe me. In fact I don't expect you to. I expect you to continue being gullible. People like you are a dime a dozen. Don't cry later. You were warned. ON THE ROAD TO VADUZ W/XRP!